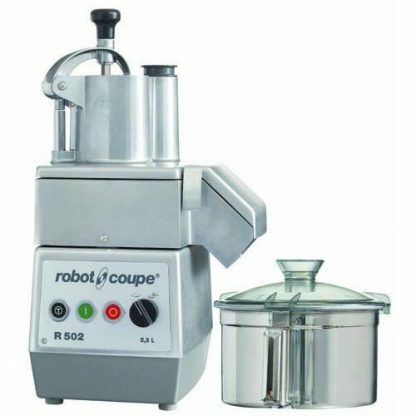 The Robot Coupe R502 food processor comes with two speed choices: 850 RPM to 1725 RPM. 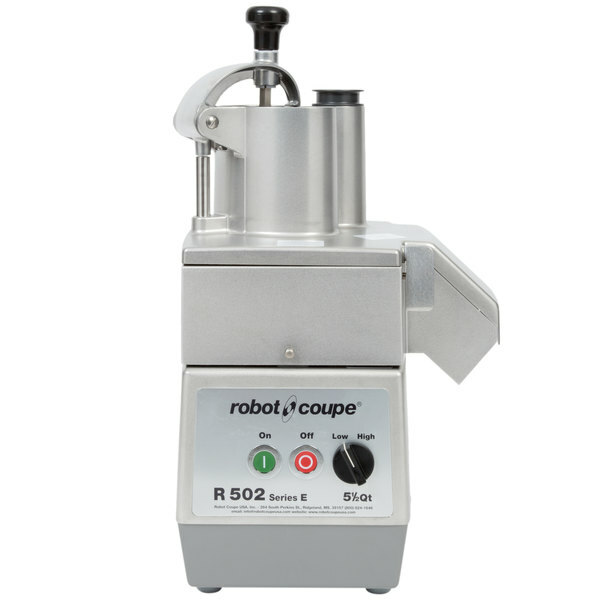 The lower speed is great for more delicate mixtures, while the higher can chop up more dense ingredients. 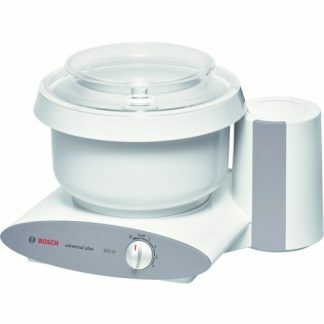 Built-in high/low buttons make using the unit easier. A magnetic safety feature prevents the machine from powering on unless all attachments are securely in place and all covers are closed. 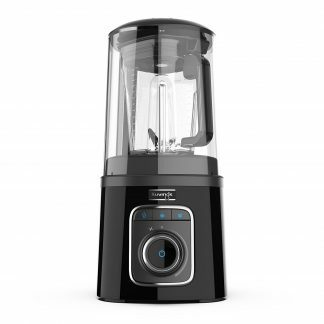 The stainless steel bowl can hold 5.5 quarts and includes a smooth-edge S-blade that is great for creating smooth mixtures. This Robot Coupe R502 food processor also comes with a vegetable prep attachment with side ejection so you can easily prepare your veggies. A large hopper and a cylindrical hopper are included, as well as a 3-millimeter grating disc and a 3-millimeter slicing disc. A vertical pusher is used to create uniform cuts. 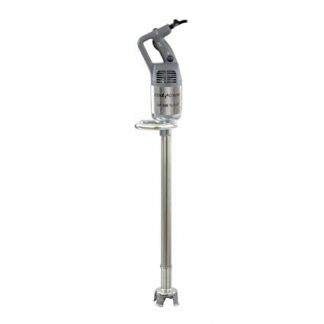 – Coarse serrated blade for grinding and kneading tasks.